The team behind the cult Welsh festival, Fire in the Mountain, are coming to Grinagog Festival for an exclusive performance. 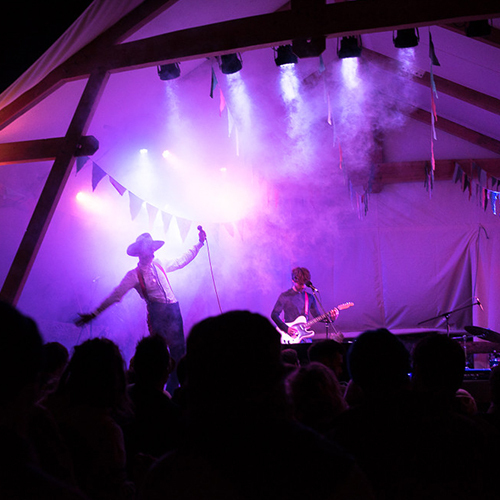 Fire In The Mountain Presents will showcase acts that represent the Cwmnewidion festival perfectly. Plan to be enchanted by the fiddle players from the Welsh farm as sounds of banjos and all instruments acoustic ring through Torbay. Learn the festival's heritage while singing-a-long to songs from the soul.